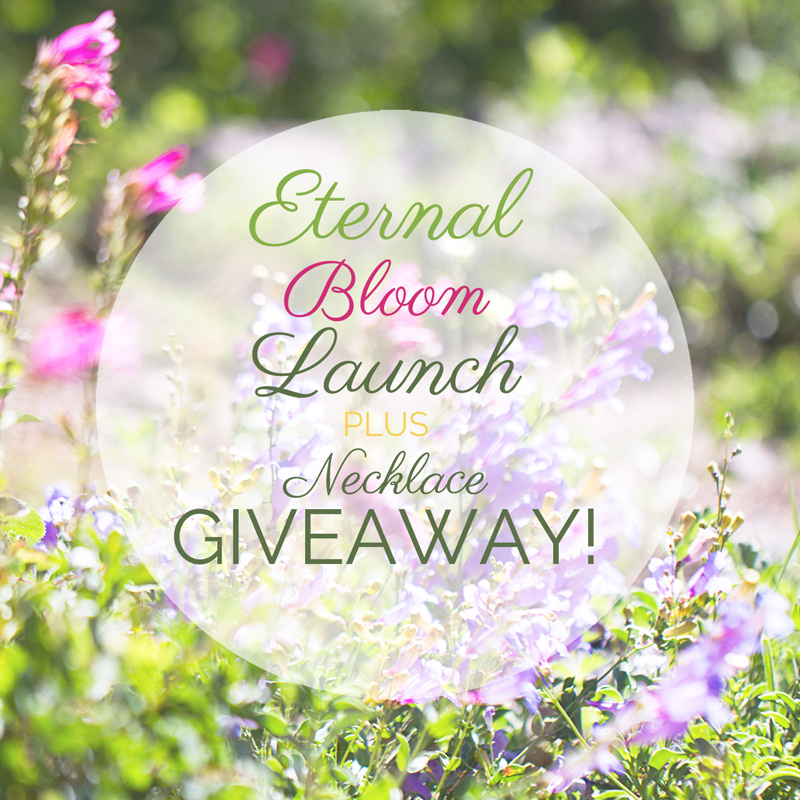 Eternal Bloom launch plus GIVEAWAY! I’m excited to announce that I am launching The Eternal Bloom Collection officially! I did a blog post here where I share the Eternal Bloom Collections special meaning. 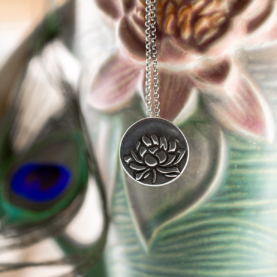 To celebrate I am giving away this Lotus Awakening necklace! To win the Lotus Awakening Necklace, just visit my Facebook page and leave a comment on the giveaway post! I’m also offering a discount and free shipping to my VIP Insiders. If you sign up before Friday, the 17th you will receive an email with the discount code. Visit here to sign up. Join to become a VIP Insider! Previous Post: « Model Shoot Magic!